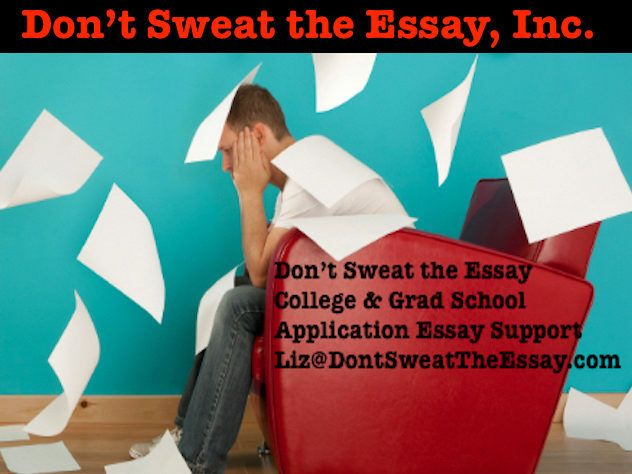 Looking for a few fresh examples of strong college application essays? The New York Times is happy to oblige today. College application essays – especially the Common Application – may be the most popular writing genre in the country these days. And every year, the New York Times invites high school seniors who know what college they will attend to submit their Common Application essays on a particular group of interrelated subjects. Even in these few samples, you can see how different each of the essays is from the others. “Each year, we post a casting call for writers and their college application essays that have something to do with money. Nearly 300 people responded this year. Below, you’ll find five that stood out for their sensitivity, depth of insight and sheer geekiness. Who would have imagined, for instance, that there was a high school student out there helping people with their tax returns — or that she could learn so much about the world by doing so?” READ ON!